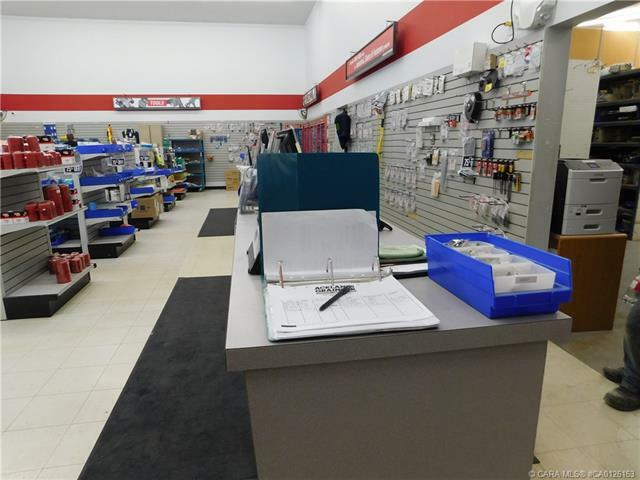 Courtesy of TERRI KALYN-FRASER/Century 21 Westcountry Realty Ltd. 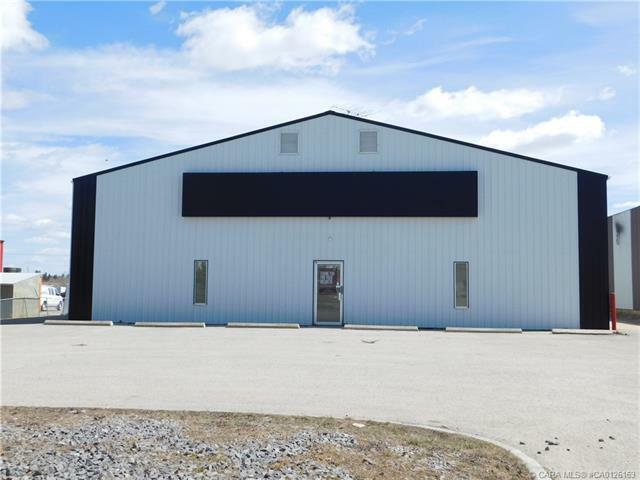 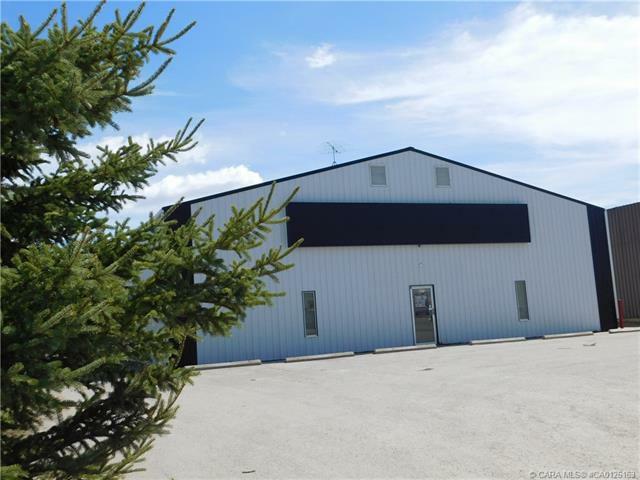 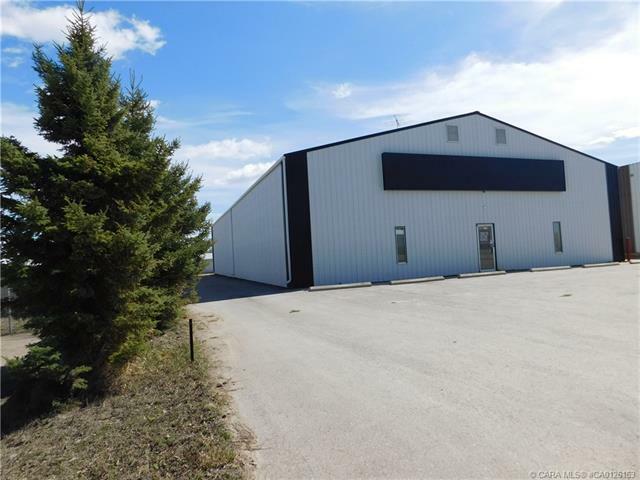 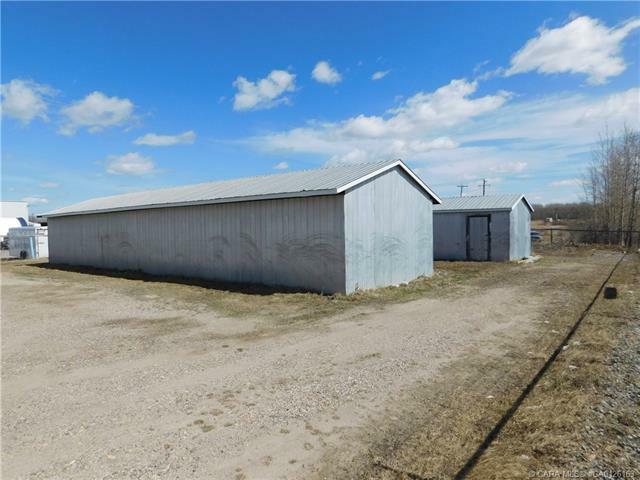 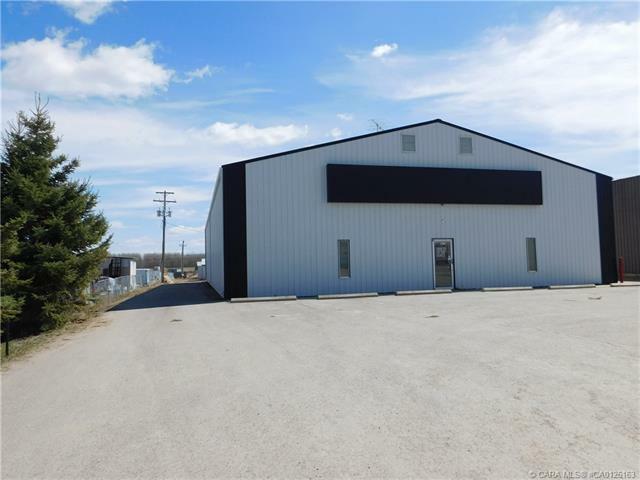 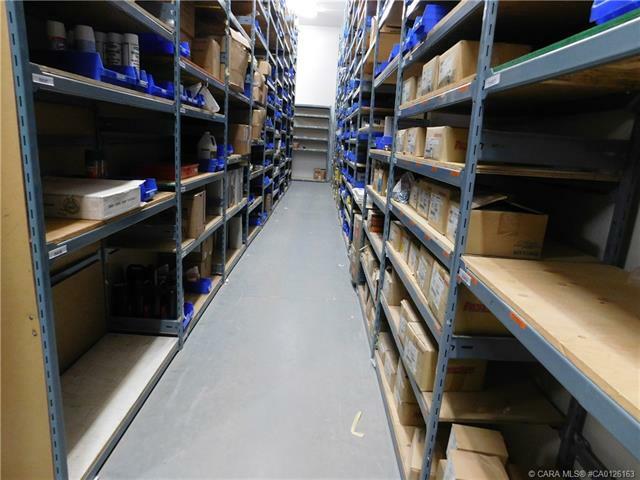 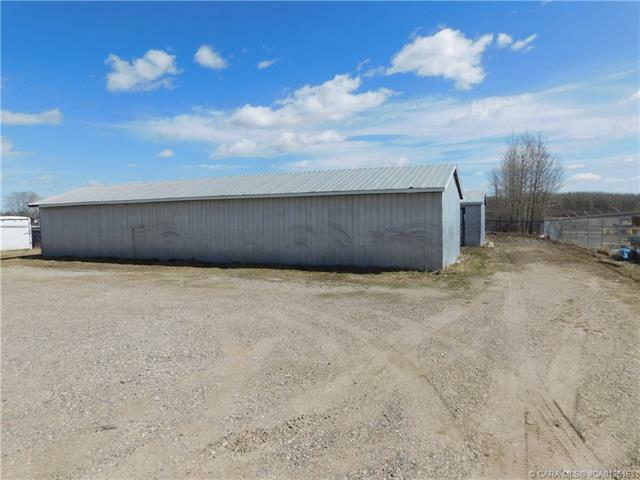 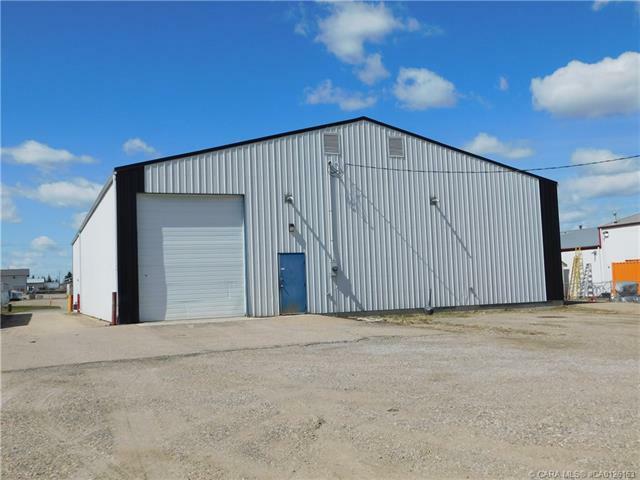 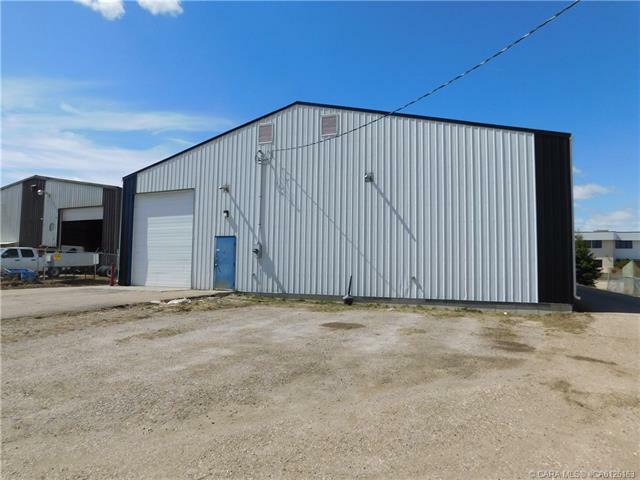 The perfect metal clad industrial building on 1.28 acres. 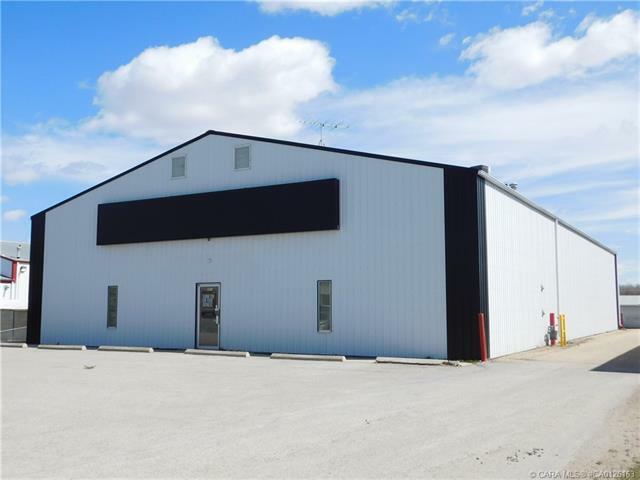 Current lease expires May 31, 2020, However option to renew. 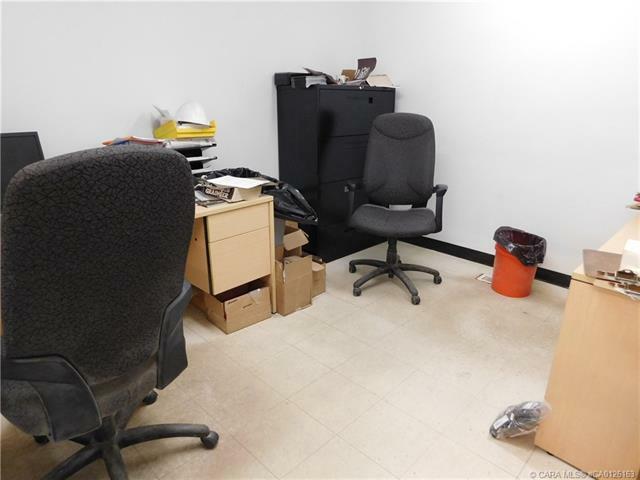 Lease is triple net. 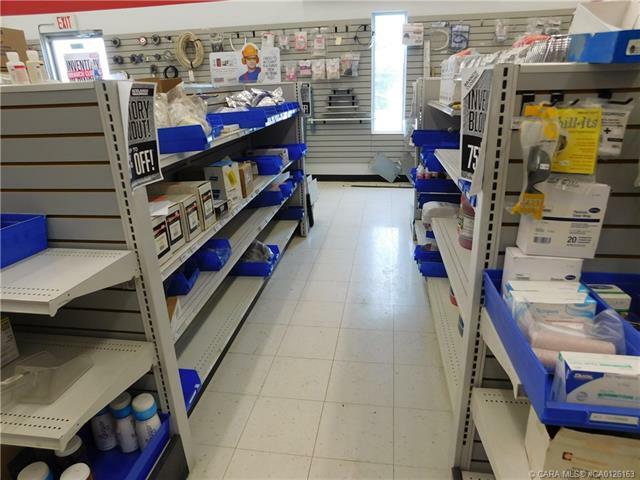 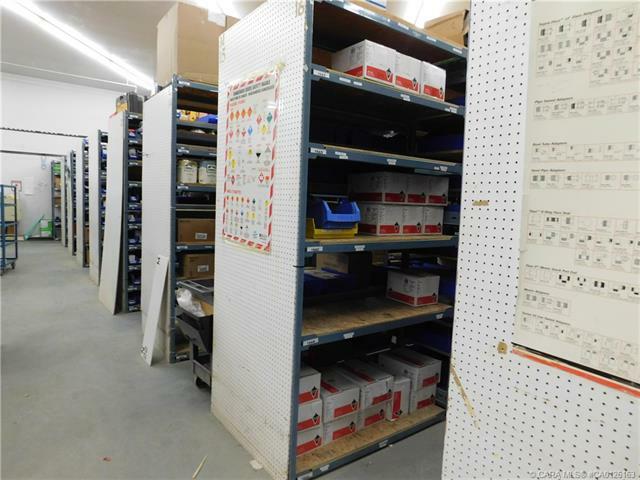 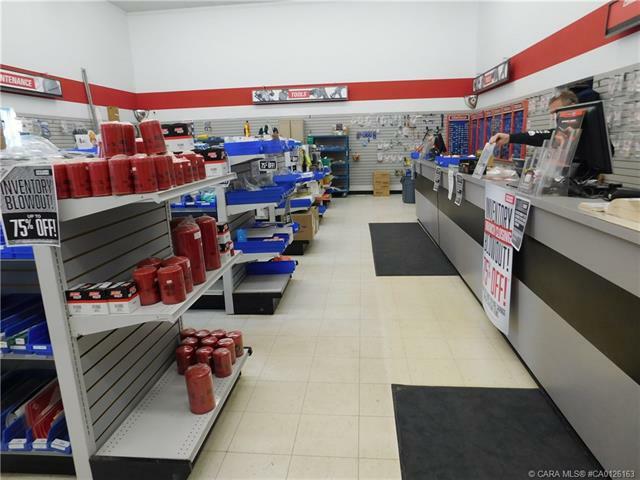 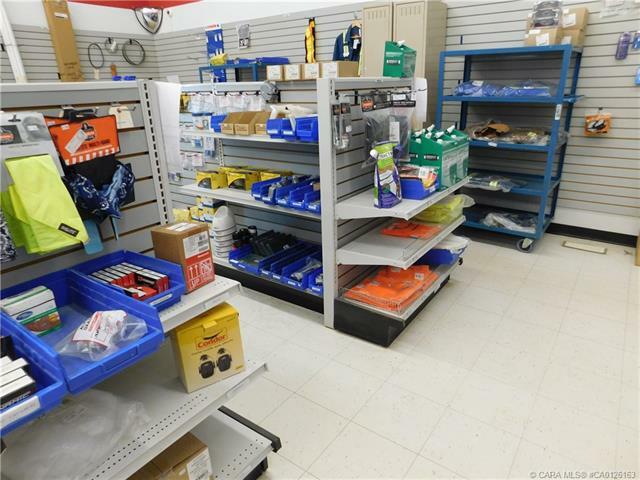 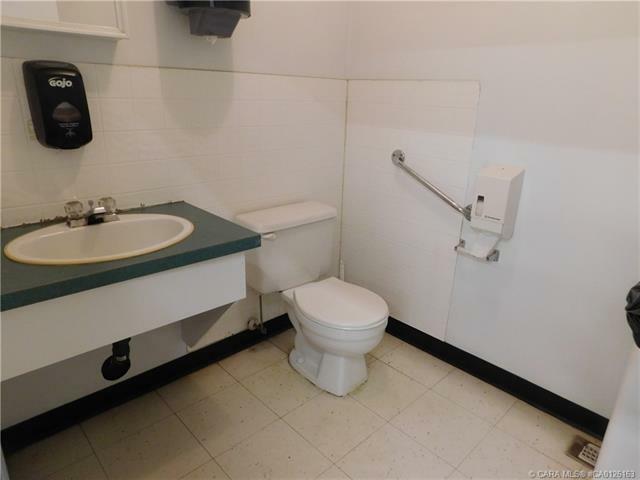 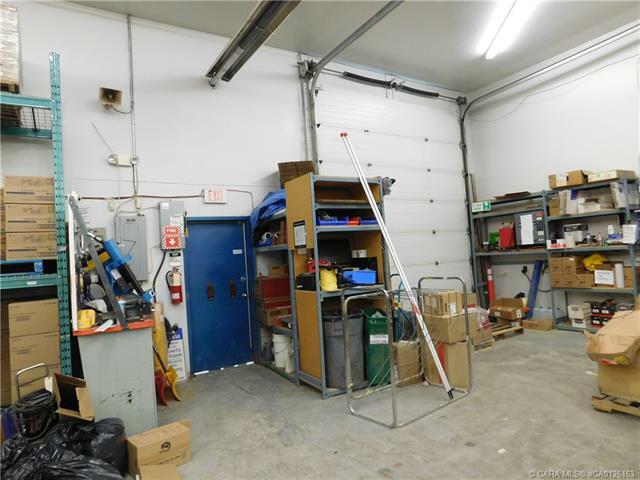 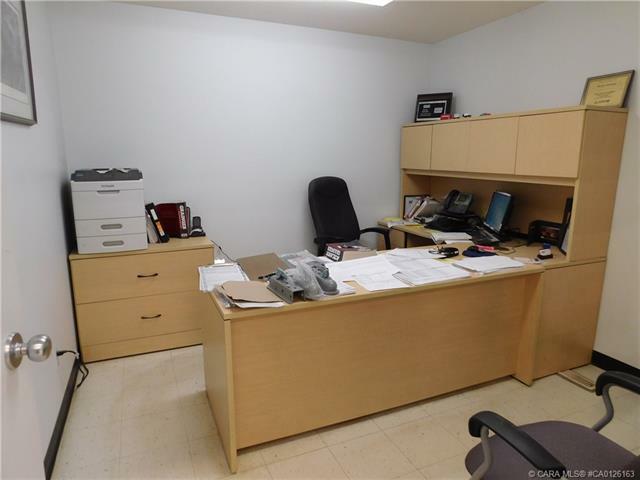 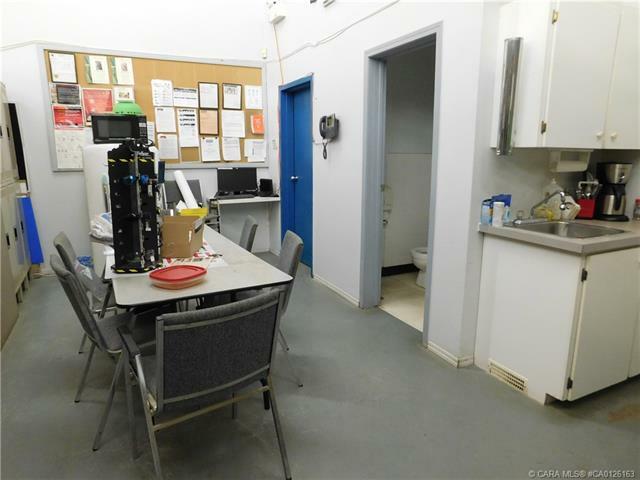 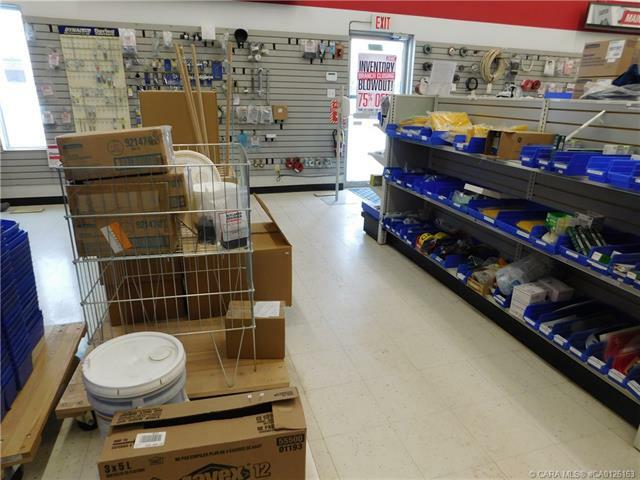 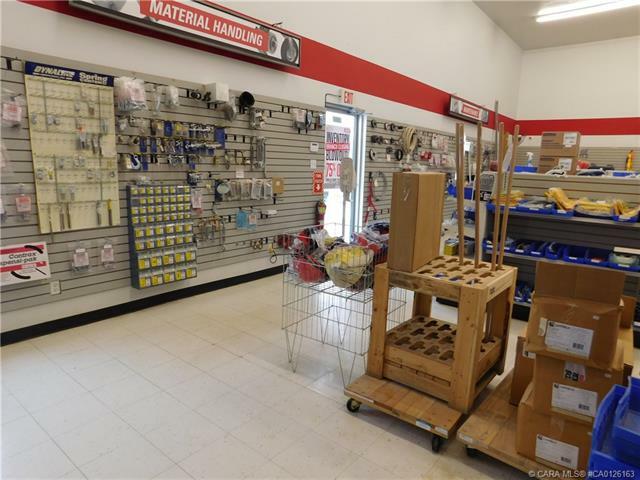 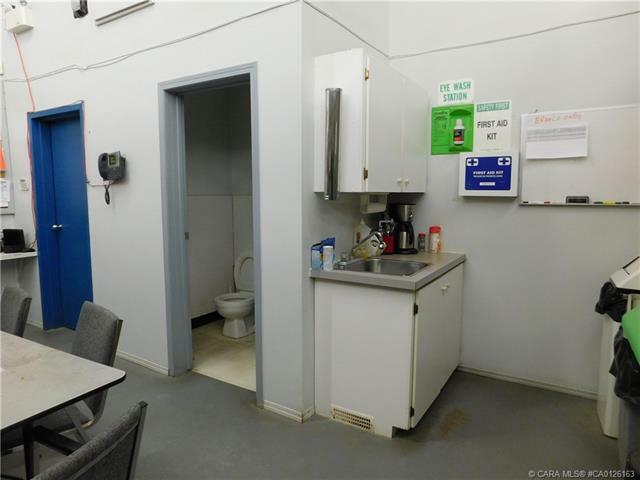 Offices and retail space with large open bay in rear with a 14' overhead door. 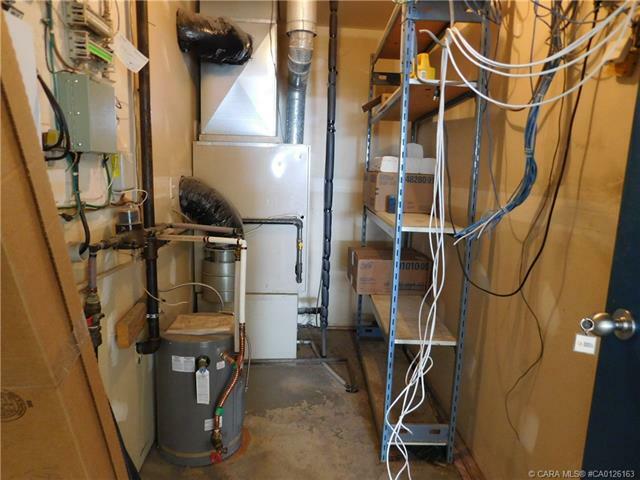 Very economical to heat with radiant heating in bay.